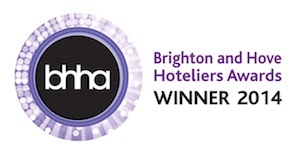 Situated in the heart of Brighton, just a stone's throw from the beach with a great view of the historical West Pier, and I360, Hotel Una is one of the city's most desirable hotels and winner of many prestigious awards. Independently owned and inspired by modern tastes the hotel is managed with an emphasis on exceptional levels of service and comfort within beautifully furnished surroundings and homely atmosphere. With 20 individually designed bedrooms and suites, this recently converted Regency town house is a stylish mixture of old and new, industrial and traditional. 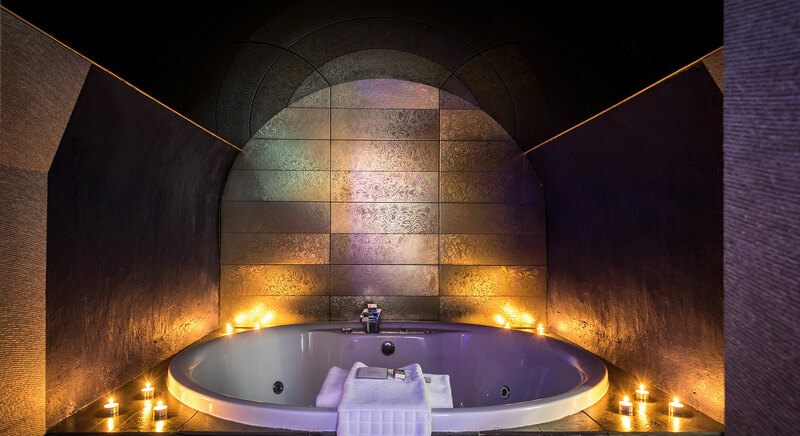 The place preserves many of the regional features such as old fashioned lift going back to 1930's, high ceilings, with refurbished original coving, and stone fireplaces, which have been incorporated with ultra modern lightning, free standing baths, and avant-garde furnishing. The hotel is full of contrasting textures, natural wood and unique artwork. Within the individual but unpretentious interiors, balanced soft colors and a homely atmosphere, Hotel Una is a place to exist in harmony. Discover the highly personalized service, warm atmosphere and flexible space of hotel Una. 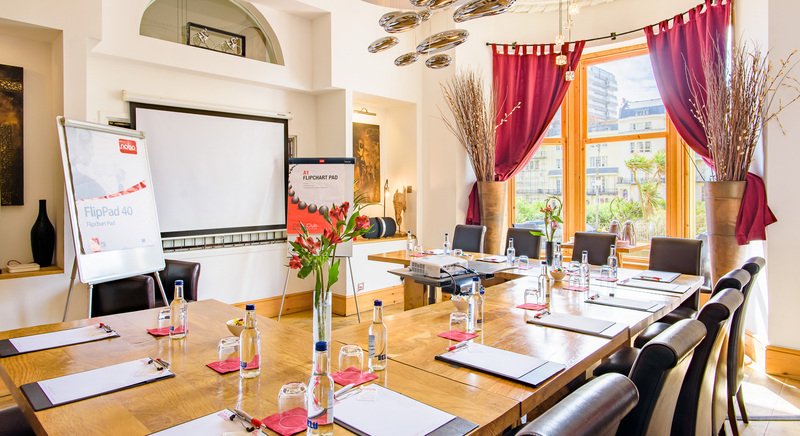 We offer our conference room for up to 12 delegates, which overlooks the Regency Square. Cool and intriguing, dotted with artwork, UNA Bar is a relaxed space lending itself to any time of day. It boasts a fine selection of wines, spirits and whisky. 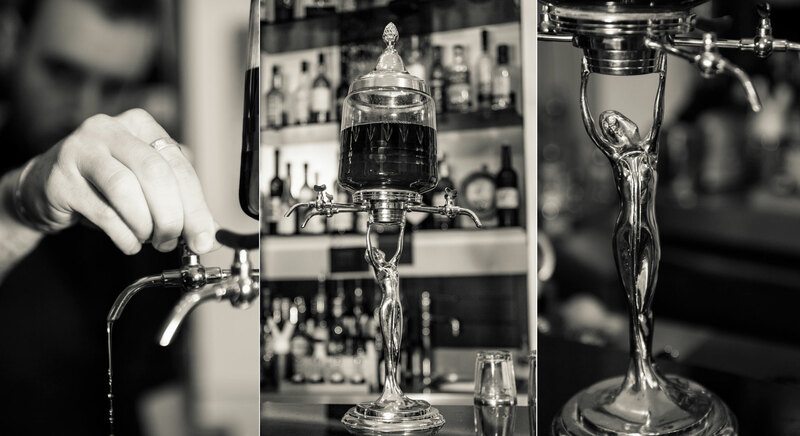 So whether its making yourself comfortable on one of its many leather armchairs for a quiet coffee in the morning, perching up at the bar to enjoy a glass with friends or indulging in champagne and cocktails, nestled into its intimate garden room, UNA Bar warmly welcomes you. 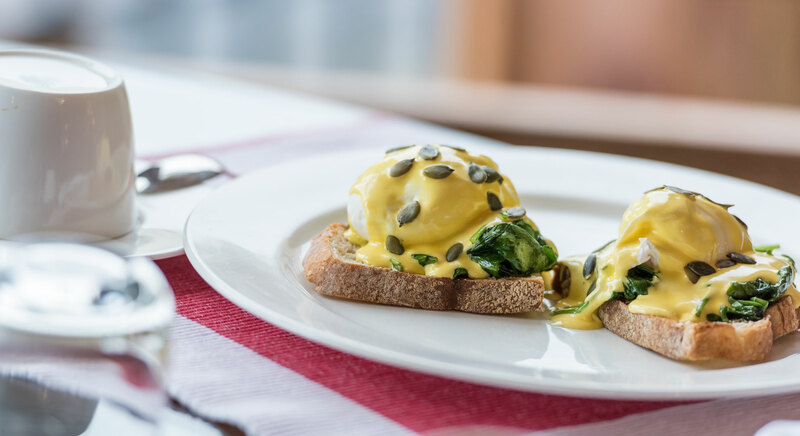 Set in two beautifully decorated, adjacent rooms, our simply delicious breakfast menu is the talk of the town! Not only do the rooms - with in-house designed wooden tables, beautiful designer lighting, original paintings and sculptures – beckon you in, to languish for longer, but the sumptuous menu also spoils you for choice. We promise you it will give you a truly memorable start to the day.